One of the most valuable things I’ve learned was the power of a mentor: the quickest and surest path to raising the quality of your life is to start hanging out with people who have been there and done that. At Career Coaching and Training we recognise the importance of being empowered to direct your career and professional development. Our client focused approach means that you are the centre of our business. 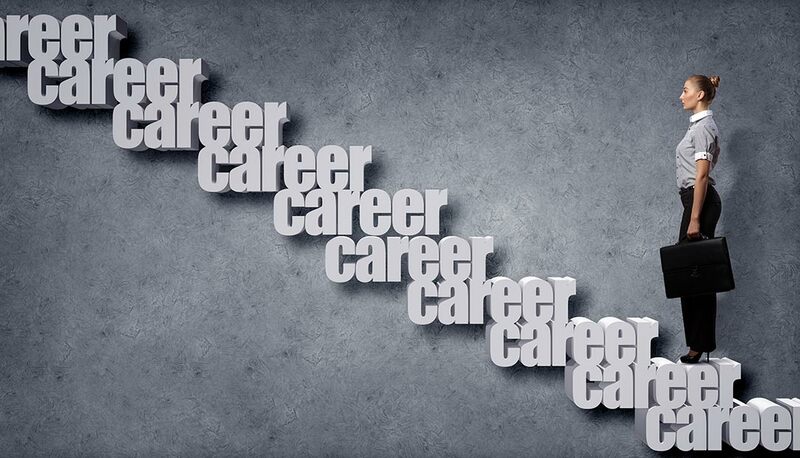 We support you throughout your journey to ensure that you reach your career goals that bring you professional fulfilment. 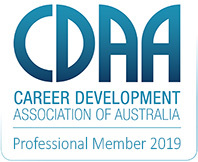 The online professional Mentoring and Development training program will support your career development and meet your challenges to direct you to attain your career goals. The course modules will enable you to develop your interpersonal ‘soft’ skills for life and work. It will enable you to effectively deal with specific workplace situations to manage your time, resolve conflict and manage stress to enhance your employability to meet the needs of employers. 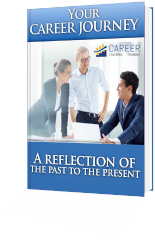 Find your ideal job, or progress in your career whether you are starting your career, re-entering the workforce, have lost your job, planning for a new career or job, or seeking a promotion. To help you find your next job, we have written job seeking programs to provide the ‘how to’ with your applications. Select the package that suits you. Complete package that includes a resume check and 20-minute interview preparation. As individuals are living longer, your retirement may stretch 20, 25 or 30 years. Achieving a successful retirement requires both financial and lifestyle planning to find purpose and satisfaction. Retirement coaching will support you to make the transition to a meaningful retirement. Leah Shmerling is a Workshop Leader for Small Business Victoria. We will support you to open doors to find your next step, overcome barriers to create options and solutions to progress your career. Your professional development will ‘add value’ to your work, and importantly to your life. 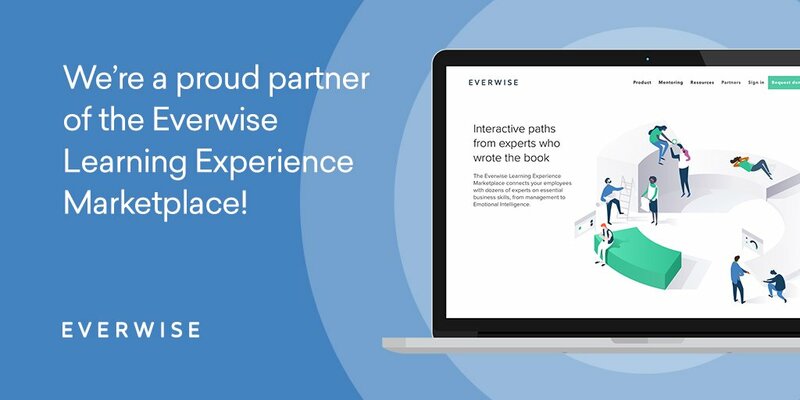 With Everwise as supporting platform for Career Coaching and Training we’re able to provide a professional digital learning environment designed for efficient knowledge retention which translates into real world results.